Actor Chris Pratt has responded to claims he supports a church opposed to LGBT rights. Appearing on The Late Show with Stephen Colbert to promote The Lego Movie 2: The Second Part, Pratt discussed how he had just finished a 21-day Daniel Fast at the encouragement of his church. He also shared that the pastor had advised him on balancing fame. Pratt attends the megachurch Hillsong Church, which has locations in New York and Los Angeles. Carl Lentz, who helms the church's New York location, in 2015 called homosexuality a “sin” and declared that gay people could not hold leadership positions in the church. Other leaders have come out against marriage equality and the church has faced criticism in the past over its support for therapies that attempt to alter the sexuality or gender identity of lesbian, gay, bisexual and transgender people. 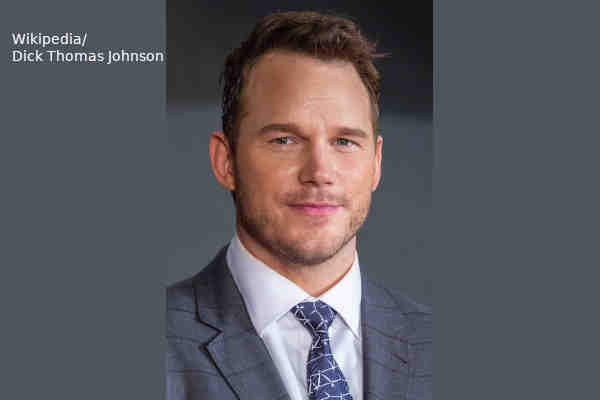 In an Instagram post, Pratt denied Page's claims, saying that the church helped him during his recent divorce from Anna Faris. “It has recently been suggested that I belong to a church which 'hates a certain group of people' and is 'infamously anti-LGBTQ.' Nothing could be further from the truth. I go to a church that opens their doors to absolutely everyone,” Pratt wrote.